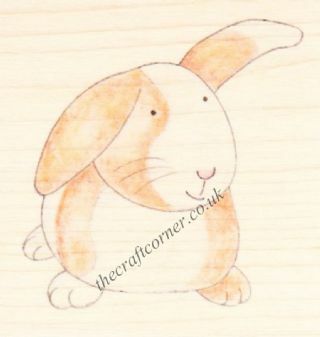 Paper Nation wooden rubber stamp with a cute guinea pig. Earn 6 points, worth £0.30, when you buy this. 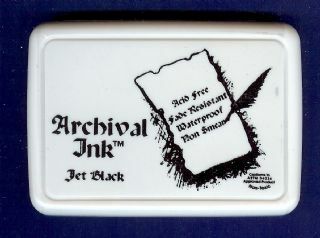 1 wood mounted rubber stamp designed by Paper Nation. Create an unusual and cute craft project for anyone who loves guinea pigs. The size of the design is approximately 4.25cm x 4.5cm. 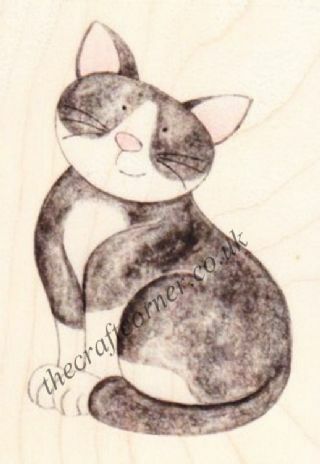 Rubber stamp the design flat or stamp a few copies and cut out and 3d decoupage them. 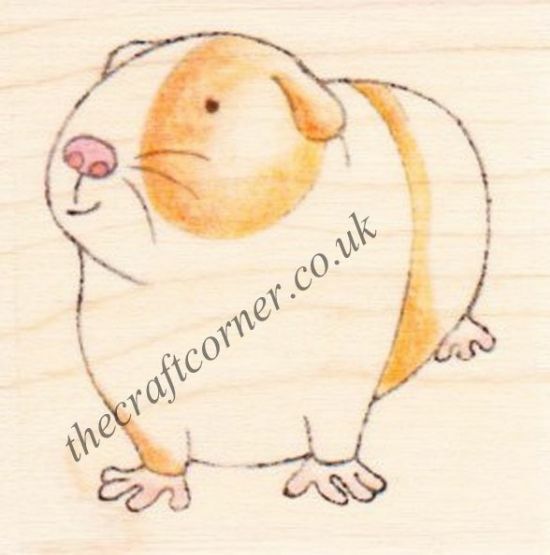 Own Guinea Pig Paper Nation Wooden Rubber Stamp? Why not be the first to leave a review.